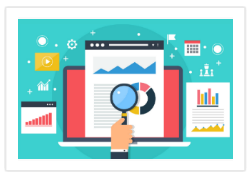 TMS provides comprehensive site analytics management services including site audits, traffic reports, conversion optimization and consulting to build a strong competitive advantage in the Search Engine Results Pages? What if there was a way to get performance feedback quickly and efficiently during your online marketing campaigns? Google directly defines analytics as a systematic approach to analyzing data and statistics. As an approach to evaluating and improving site performance, it makes sense on an intuitive level. Customers want to be understood. They want to work with a company that simply “gets them”. 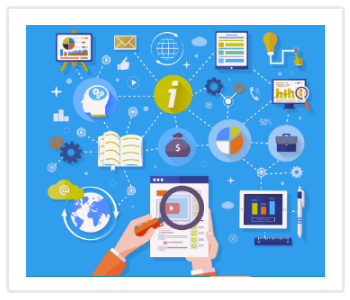 While surveys and questionnaires certainly have a place, Google analytics, along with other analytics tools, are powerful and more than capable of providing you the information that you need to offer prospects that “understood without asking” experience. Have you ever visited two different sites and wondered how two people can be offering pretty much the same product but while one struggles to sell, the other can barely keep up with the inventory? It makes you wonder what exactly the best marketing teams are doing differently from their counterparts to be so dramatically successful. At its core, marketing is about matching products with the people who would like to buy them. That’s it. Nothing else. Even during previous eras that saw companies taking a top-down approach to marketing, the best marketers have never forgotten that basic premise. In a brick and mortar store, you can see exactly who is purchasing your products. On the Internet, it's a lot more challenging. Your website needs to have a responsive web design and it’s a lot harder to determine who’s who your users are without any outside help. This makes it harder to identify the people who are expressing the most interest in your products or services. The role of an analytics tool is to help bridge the gap between businesses and customers and, for that matter, between marketing team performances. How Can Web Analytics be Beneficial? Have you ever browsed through the company site and instinctively had doubts about the home page or a gut feeling that something was off about the new page layout? It may be possible to get an overview of what’s happening with conversion statistics, but proper analytics will be able to show you exactly where you’re doing great and where improvement may be needed right down to the page. It’s the difference between “I have a feeling that this checkout page is costing us sales.” and "Sales have gone down by 8.3% since we moved the checkout icon to the bottom of the page." Put simply, analytics promote better-informed decisions that are built off of data. Return on Investment (ROI) and Marketing Return on Investment (MROI), are essential data points for businesses who are operating online. In light of how much money competitors are spending on ads, it goes without saying that you wouldn’t want to end up dedicating your marketing budget on channels that simply aren’t effective. 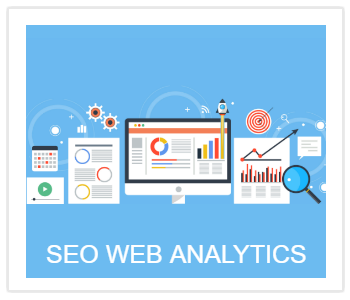 Analytics allows you to determine exactly where your web traffic is coming from, who is most inclined to purchase your products or services, and where the website may be failing to convince people. This, in turn, lets businesses market more effectively. 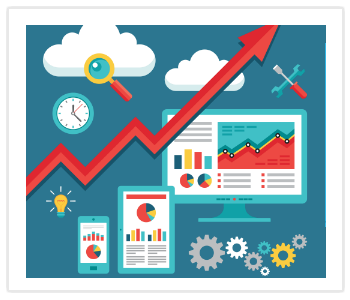 Here at TMS, we use authoritative tools like Google Analytics, SEMRush, and Open Web Analytics not just to gather analytics data but to glean deeper insights into customer behavior and trends that we then apply to helping your business improve its ROI. We believe that it’s not enough to compile data and print it out in a report format. Data has to be useful. It must assist you in uncovering the reasons why people are responding the way they are to your website. If you mechanically make changes to your website without understanding buyer motives, the slightest change in customer behavior will seem mystifying. When our dedicated team of professionals pores over the data, we make a point of simplifying and interpreting the information. In short, we’ll be able to tell you why the analytics appear the way they do. The real value of analytics is in using the information it offers to get the results your company wants. 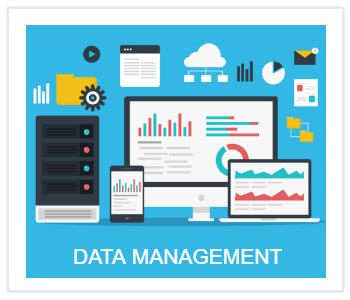 TMS accomplishes this by finding new ways of leveraging the data and the trends into actionable steps that businesses can use to improve overall performance and SEO strategies. This can mean relatively quick fixes like using pop-ups to collect email addresses, or it could be something as unorthodox as a new color scheme. We go where the data takes us. During a digital marketing campaign, you want to know everything. Was your demographic selection correct? Are there unexpected buyers you should be catering to more often? 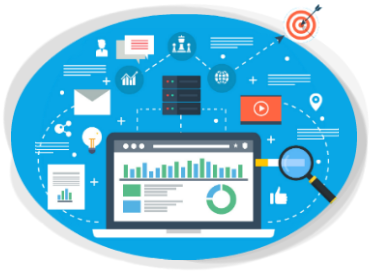 Analytics are especially useful when it comes to PPC campaign management, and managing your Social Media marketing campaigns (PPS) because they allow you assess performance in virtually real time. Unlike a new app or a fresh website, analytics analysis isn’t a job that can be done annually if you’re want to experience the full benefits. 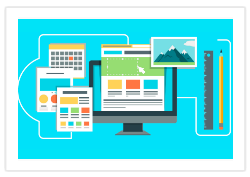 In order to maximize your site performance, you have to stay on top of the weekly, monthly, and annual trends. More than that, analytics is also about managing and interpreting that data. That isn’t something that can be done in five minutes at the end of the day. As a business owner, you probably spend most of your days delivering products or services, managing employees, networking, marketing offline and attending meetings. That’s without mentioning your personal life. You have a full and busy schedule, we get it. Adding an extra job that requires time, energy, and extended consideration isn’t always feasible. 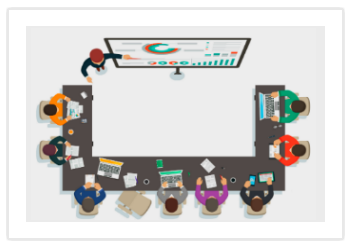 There’s an art to interpreting and utilizing analytics data. You have to know what the data directly in front of you mean and you have to be able to place that information within the context of the industry while staying on top of consumer trends. This is especially true if the intention is to put this information towards PPC or PPS efforts. Or in other words, when you’re engaging in marketing efforts with additional money on the line. Many small businesses don’t have hundreds of thousands of dollars to spare on learning expensive lessons. 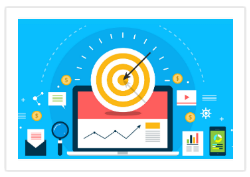 TMS not only manages and reports analytics on your behalf, but we also know how to use our extensive knowledge of analytics to launch successful PPC and PPS campaigns on your behalf. Our trained, skilled, and knowledgeable team of professionals will factor this data into PPC and PPS campaigns while continuously finding new and innovative ways to leverage the trends we see in the analytics data and provide innovative and effective website solutions to our customers.